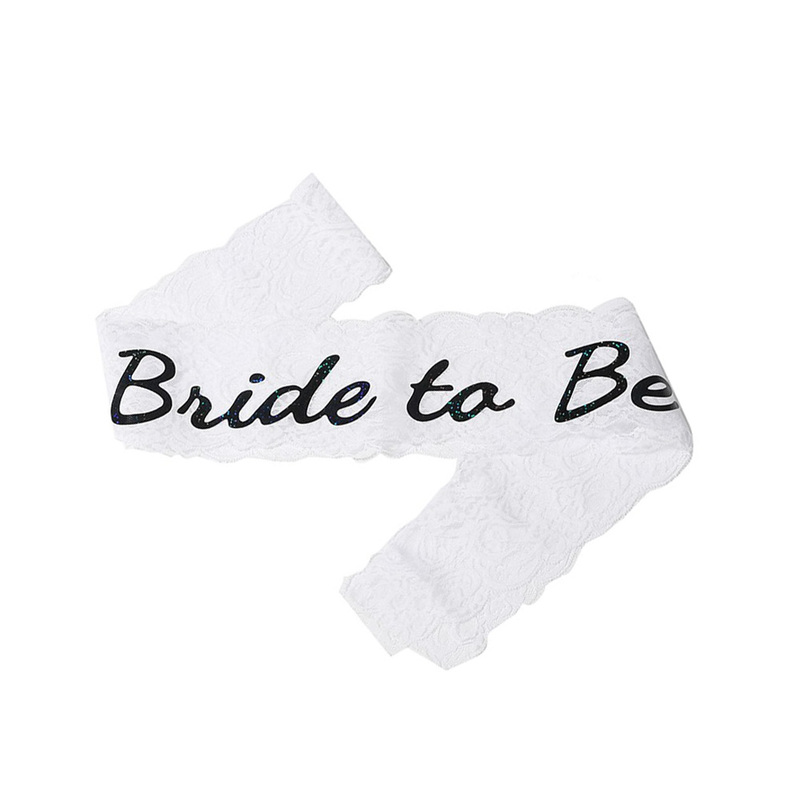 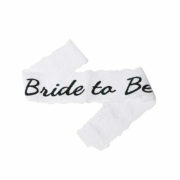 Our lace sashes add an extra touch of sophistication and elegance to any hen night’s proceedings. Made of delicate and stylish lace, both styles are attractive and durable, and will look amazing on both dressy and casual outfits. 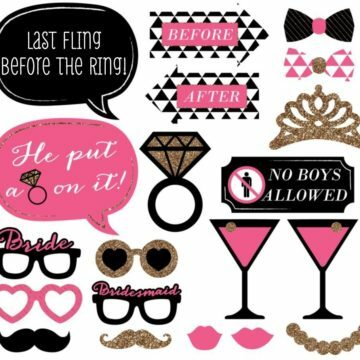 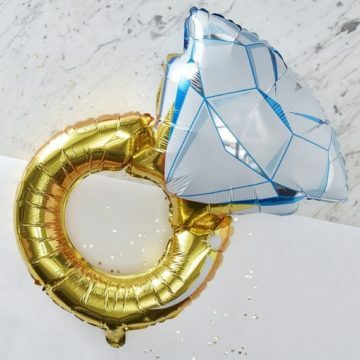 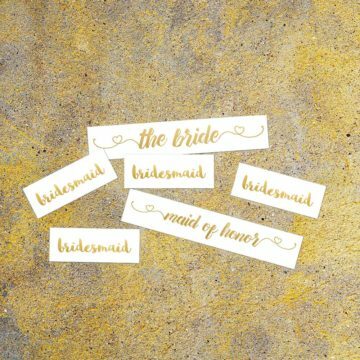 They also complement our Foil Tattoos for a chic bohemian look! 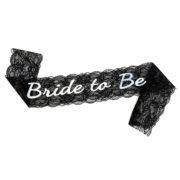 Our lace sashes add an extra touch of sophistication and elegance to any hen night’s proceedings. 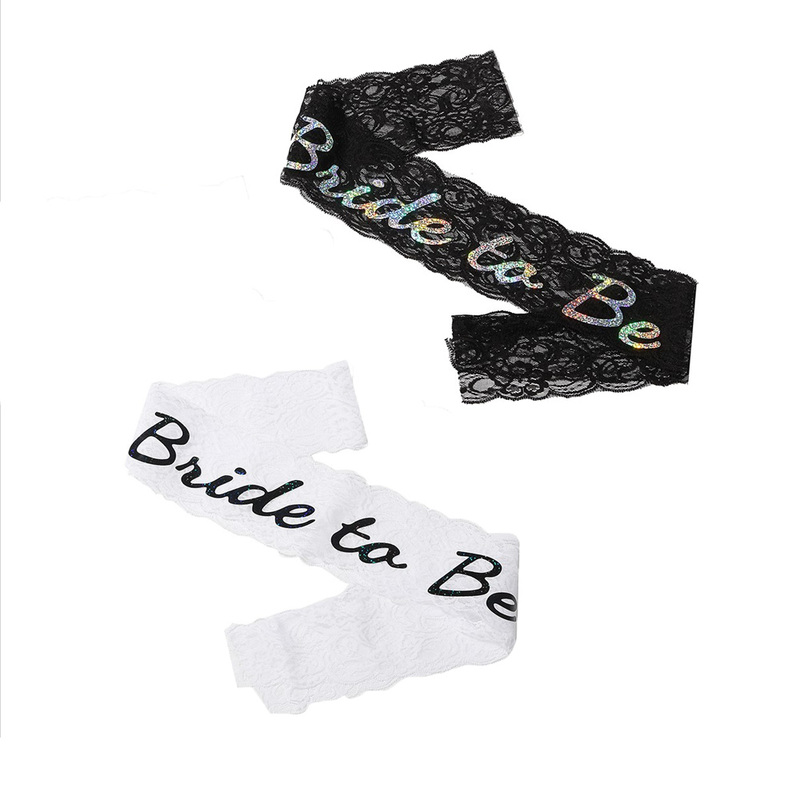 Made of delicate and stylish lace, both styles are attractive and durable, and will look amazing on both dressy and casual outfits.